Live Music Every Wednesday in Tasting Room! 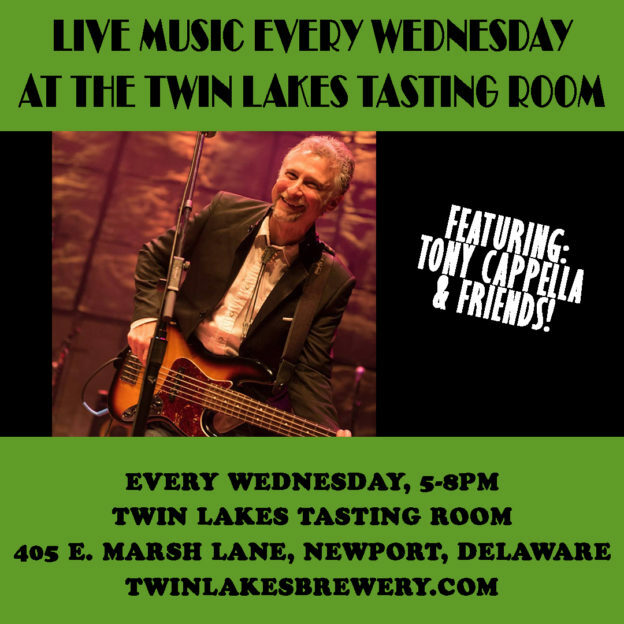 This Wednesday and every Wednesday check out Tony Capella & Friends live in the tasting room! Tony will be bringing some different friends each week to jam with so stay tuned in to find out who he’s bringing each week. There will also be food available from Sugarfoot catering. It’s a great way to spend a Wednesday night, so come on down! This entry was posted in Tasting Room Event on November 1, 2017 by Edward Poore.